Spring is a delightful time to be in the woods, a period when wildflowers bloom brilliantly in Grand Rapids area parks and woods. Hit it right and you may be dazzled by white and lavender hepatica blooming on sunny hillsides, or the brilliance of yellow marsh marigolds along creek banks and wetlands. “John Ball Park has really amazing wildflowers,” offers Kristin Tindall, a master naturalist at Blandford Nature Center, in Grand Rapids. 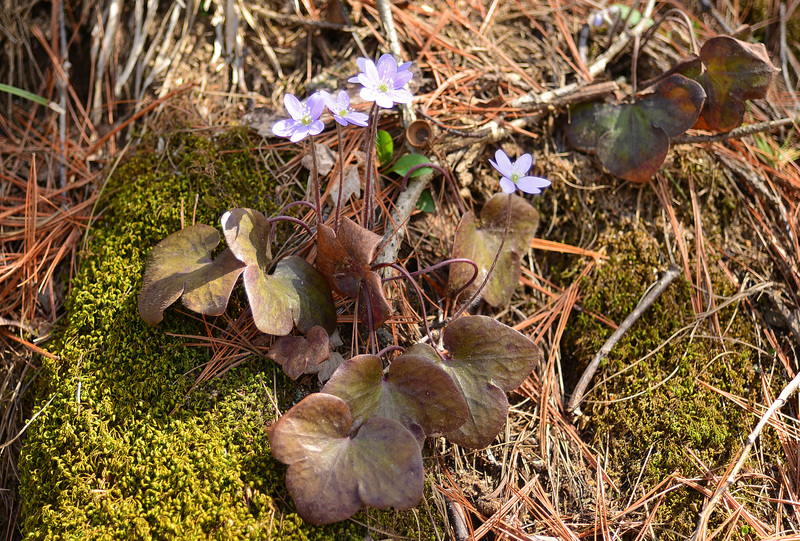 “I’ve never seen more bloodroot in one place, and there are trout lilies. Read more via the Experience GR Blog: Spring Is Blooming: The Best Places To See Wildflowers In and Around Grand Rapids. This entry was posted in Uncategorized and tagged Environment, Grand Rapids Michigan, Nature, Wildflowers. Bookmark the permalink.